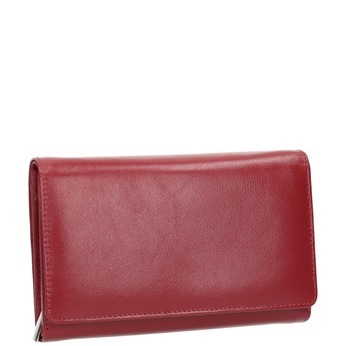 Ladies´ leather Weinbrenners featuring an attractive red side zipper. 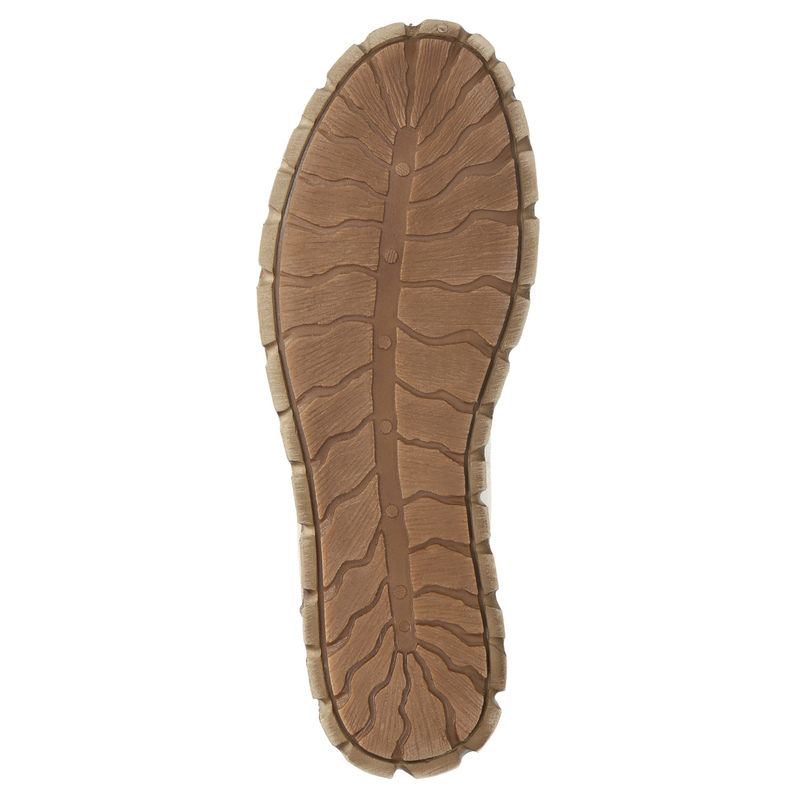 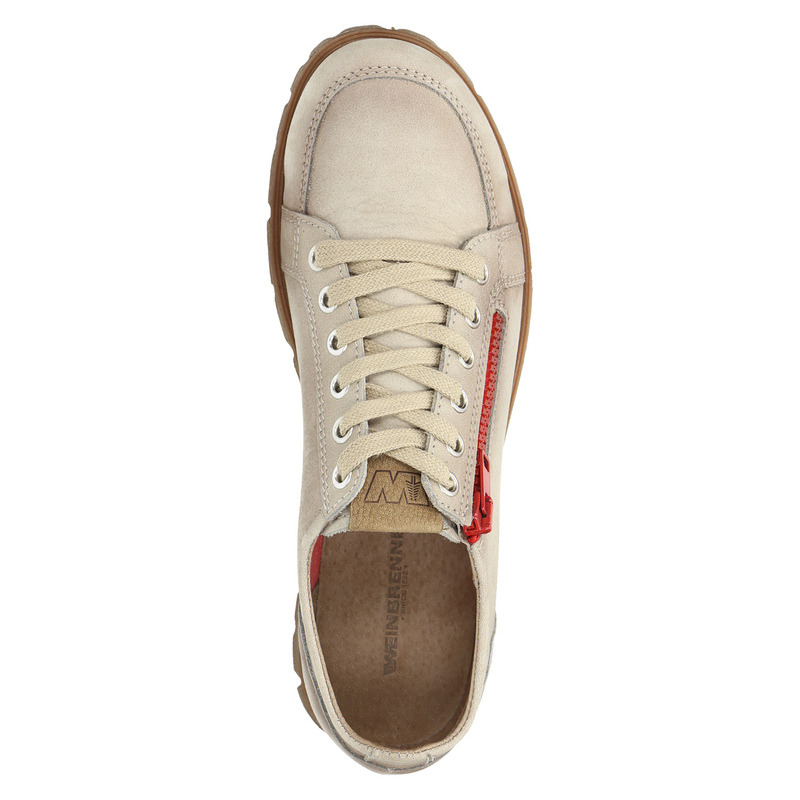 The leather upper in beige comes with effective dark shading around the lining. 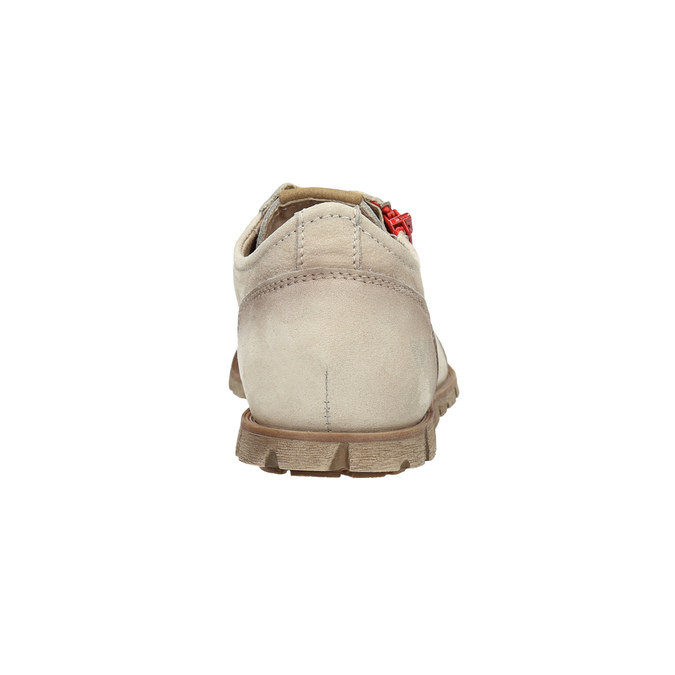 The patterned sole is stitched to the upper for enhanced flexibility and comfort. 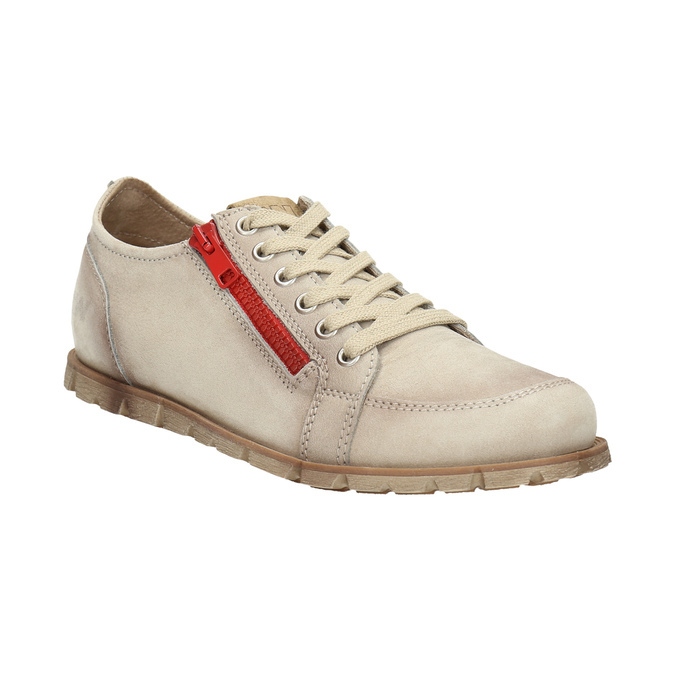 Wear them with jeans or canvas trousers for downtown legwork.